Pricing has increased, but so have standard features across the Tesla lineup. *Update: Standard Range without Autopilot is still available for $35,000 according to Ars Technica, who received a response from Tesla. *Update: Standard Range Plus ordering is now open in Europe and China as well. This evening, Tesla announced some important news for those waiting on a base Tesla Model 3. Deliveries of the Standard range model will begin this weekend. Orders initially opened weeks ago for the Standard and Standard Plus, but so far only the Plus has begun deliveries. Deep Dive Into Tesla Model 3 Price Changes: What's Going On Here? 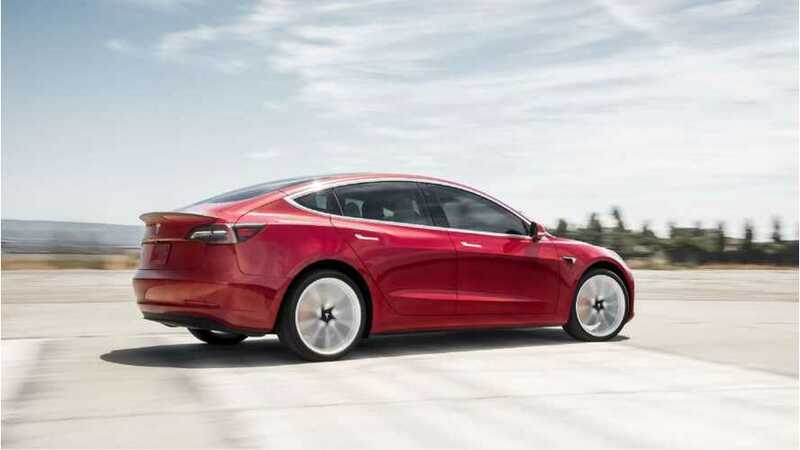 According to Tesla, the Standard Plus has sold six times faster than the rate of the Standard model. As a result, the Model 3 Standard will now be a software-limited version of the Standard Plus, and they are removing it from online ordering. 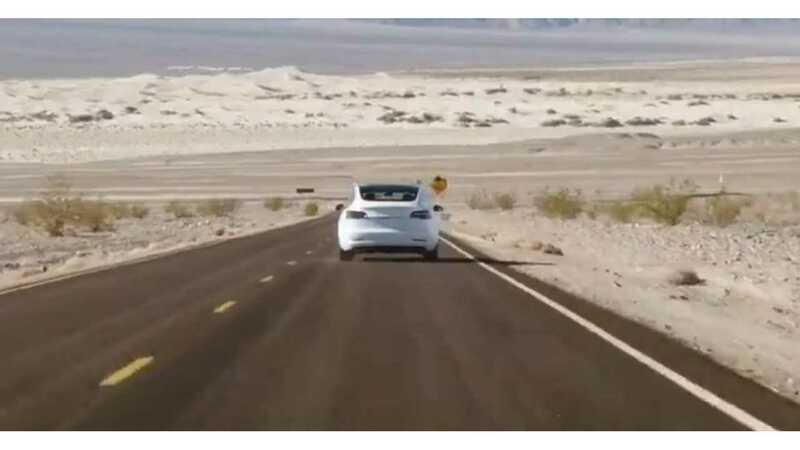 Customers will need to contact Tesla or visit a Tesla store for the standard range moving forward. Tesla has also announced leasing options for the Model 3 of 10,000, 12,000, or 15,000 miles. Interestingly, customers who choose to lease rather than purchase their Model 3 will not be able to purchase their vehicle at the end of the lease. Tesla intends to use these vehicles at the end of lease for the long planned Tesla Network ride sharing program. The other major announcement is regarding Autopilot. The Model S, Model X, and Model 3 now come with Autopilot bundled as a standard feature. While this will increase the overall cost of the vehicle, the price increase is less than Autopilot pricing had been previously. If our understanding is correct, this might mean that the $35,000 Model 3 is no more beginning today and will now begin at a higher base price. Those who already ordered at this original price should see their delivery in the coming weeks. Like the 40 kWh Model S, it sounds like Tesla will only deliver a token amount at the initially promised $35,000 price. But we have reached out to Tesla for confirmation. Leasing Beginning today, customers in the U.S. will be able to lease Model 3 for a small down payment and competitive monthly payments. Customers can choose any Model 3 variant and select an annual mileage option of 10,000, 12,000, or 15,000 miles. Options Last quarter, we introduced two new Model 3 variants with more competitive pricing than ever before – Standard and Standard Plus. Since then, Standard Plus has sold at more than six times the rate of Standard, far exceeding our expectations.